Delivery from £5.50 to United Kingdom in 2 - 3 working days. Our versatile Bulkheads are a beautiful addition to both interior and exterior spaces. They are hand-crafted in industrial-style metal with a patina finish and can be strategically placed to cascade light to whichever feature you would like to focus on. The Bulkheads are available in an array of stylish finishes including copper and black. Lights have an IP20 rating, which makes them suitable for bathroom use. 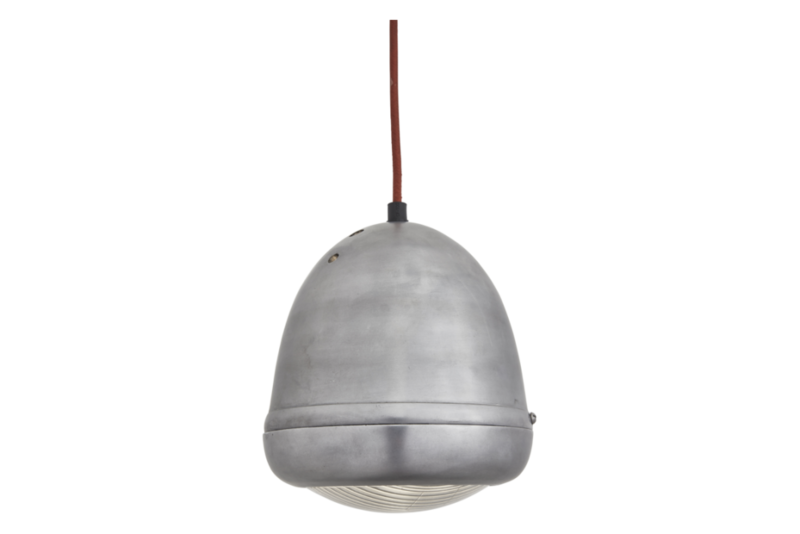 For a rustic vibe like no other, look no further than our beautiful Bulkheads.